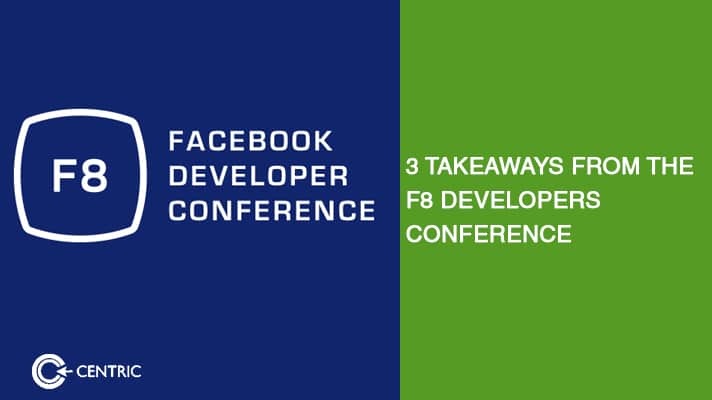 Two weeks ago, Facebook hosted their annual F8 Developers Conference and unveiled a series of add on’s to the ever expansive ecosystem of Facebook. In this article, I will share the updates, a breakdown of the inner workings, and what marketers must bear in mind when looking at each. Essentially this has been updated and now offers analytics for omnichannel, automate insights, and customised dashboards. This means that marketers can now access tools that allow them to track the customer journey all over the Facebook-connected ecosystem across mobile, web, Messenger bots, Facebook pages and the holy grail of omnichannel that is brick & mortar footfall generation and conversions. The final bit relies on a matching key with an email address or number collected. Further, as customer insights occur, they will be presented to the marketer in real time. And finally, all of the above will be seen on a customised dashboard that visually represents the data in a user-centric flow. This time last year, Facebook rolled out bots so it’s fitting that the ML-enhanced bots get an update. Now it’s easier to find bot apps with a “Discovery” tab, mirroring that of Instagram. Another update allows users to take a picture of a messenger code, copying Snapchat again. As the bots have had more practice pretending to be human while chatting with humans, they now have the capacity to go beyond one on one interactions. Marketers must now build task oriented bots, starting with Facebook’s open source Chatbot Taskbot. It’s time to automate everything you know about customer service. Now developers and artists can really work with Facebook to hurt Snapchat. The new feature will facilitate the creation of customised interactive effects, as well as 3D masks and AR for a Facebook profile. Using a face tracker, scripting API’s, and sensor data location, data can be pulled from other apps in real time. We advise all marketers to experiment with this today and get it right over time. The success of Snapchat and Prisma shows that when provided with the tools, humans are eager to create, as are users & fans. This add-on should be experimented and blended with Facebook Live for greater uniqueness. 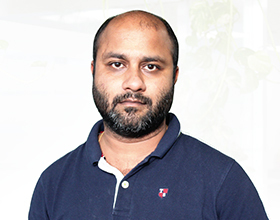 If you want an insight as to the best fit platform strategy for your business, reach me on sourav.ganguly@centric.ae today.